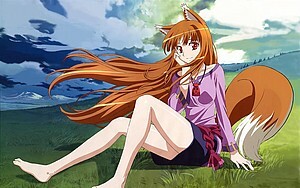 In December 2011, the members and visitors of All Anime World voted for the "Cutest Anime Girl 2011". Collected by email our members and visitors entered 16 girls into the contest. 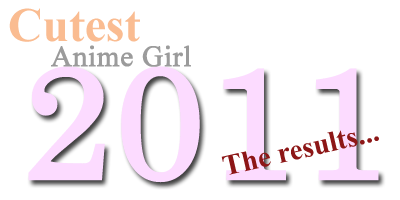 The only requirements: All girls had to be anime characters and may not have won already. Again this year we received only 133 which is even less than last year's 179 votes! *cries* The number is very disappointing. Of all 1600 registered members only 7 (seven) bothered to vote at all. 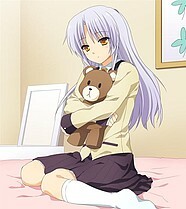 This is now the official accouncement of the winners in our Cutest Anime Girl 2011 contest.